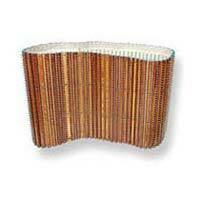 We are engaged in offering high quality wooden spiked lattice that is made from optimum quality materials. This wooden spiked lattice in different shape of spikes, space between the spikes and other dimensions to suit the requireemnts of the clients. 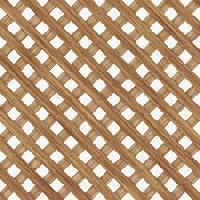 We manufacture wooden lattices in a wide range of designs with many different profiles. 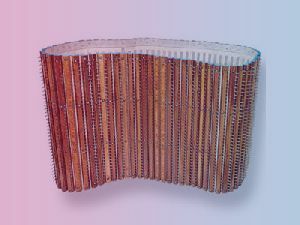 Standard hard wood or high density laminated wooden lattices allow for an infinite variety of shapes, sizes and dimensions to suit various machines and their respective requirements. 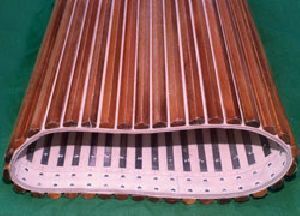 These wooden lattices are adequately stable under normal conditions and are also cost effectives. This collection consist Wooden Lattice range furniture for Complete Home. CLICK ON THUMBNAIL PICTURES FOR LARGER VIEW AND MORE DETAIL.